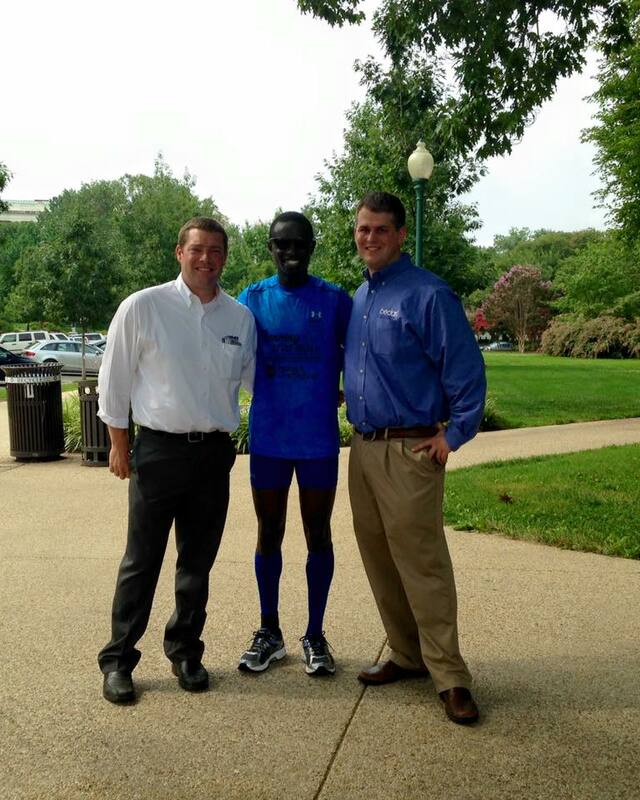 Kenyan runner, Moninda Marube has a very big mission; one that will take him 3,700 miles across the United States . . . on foot . . . running. His journey began on July 1st in Auburn, Maine and will conclude in November in Santa Barbara, California where he will compete in the Santa Barbara International Marathon. But, Moninda isn’t just running to run. He has a mission and it’s as big as his journey. In the U.S., Moninda began training, but ran into financial difficulties. To help out, he began training with other Kenyan runners under a manager. It was with this manager that Moninda fell victim to human trafficking. The manager would keep winnings from the races the Kenyans ran, leaving little for living expenses. Moninda lived in a house infested with bedbugs with no air conditioning and very little food. Finally in 2012, Moninda met Dan Campbell, the technical director of the Santa Barbara International Marathon. He ran the Marathon and broke the course record. Campbell helped him get out of his situation and relocate to Auburn, Maine, where life is finally good. Becoming involved with the Auburn, Maine Police Athletic/Activities League (PAL) and motivated to help others, he began The Moninda Movement to help bring awareness of human trafficking. The 4-month journey kicked off in Auburn, Maine and includes an approximately 30-mile run 6 days a week. 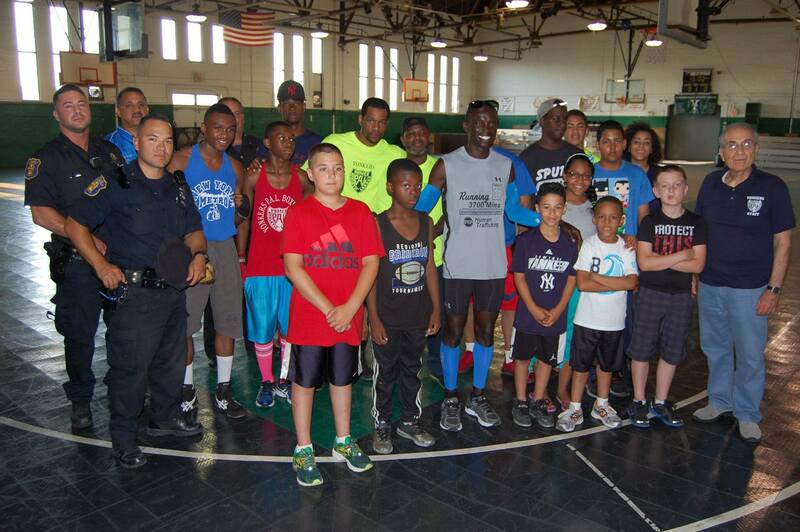 Along the way, Moninda is speaking at PAL centers around the country to spread his message. The Moninda Movement and its mission soon attracted the attention of sponsors – Therafirm and parent company, Knit-Rite, Inc. and Bedard Pharmacy and Medical Supplies. Bedard Pharmacy and Medical Supplies is a small, family-owned and operated business headquartered in Auburn, Maine. 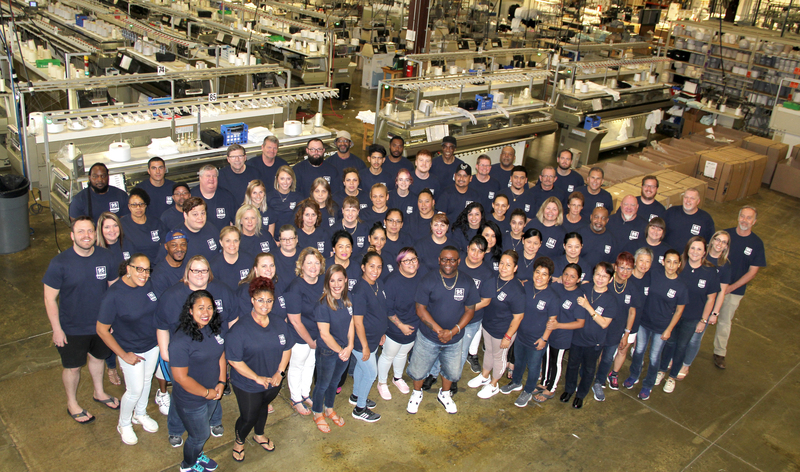 Providing the community with the best quality medical supplies and equipment available is how they strive to inspire and empower individuals to take life’s challenges as they come, and to live life on their terms. 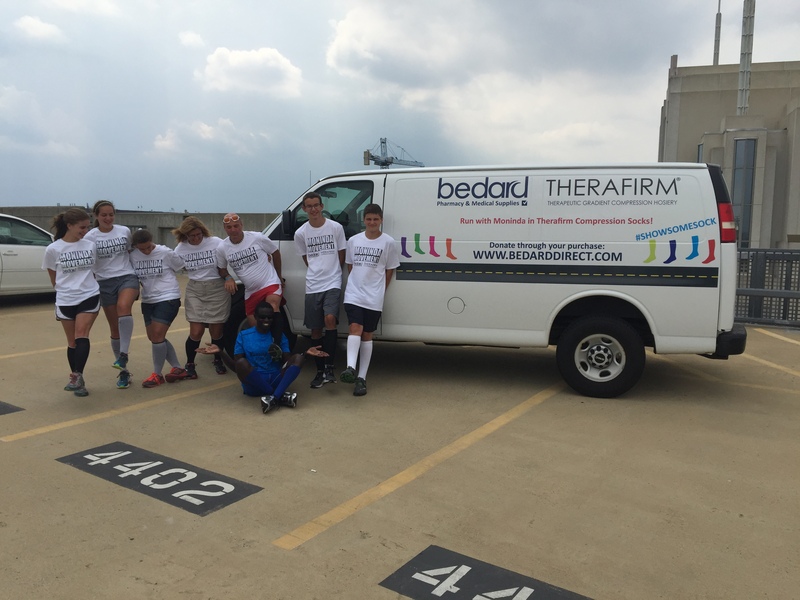 The co-sponsorship includes a cargo van that Moninda’s crew will use on the journey, as well as Therafirm-branded compression socks and sleeves and Moninda’s athletic apparel. Custom decals on the van and screen printing on Moninda’s apparel will advertise The Moninda Movement’s message throughout his journey. 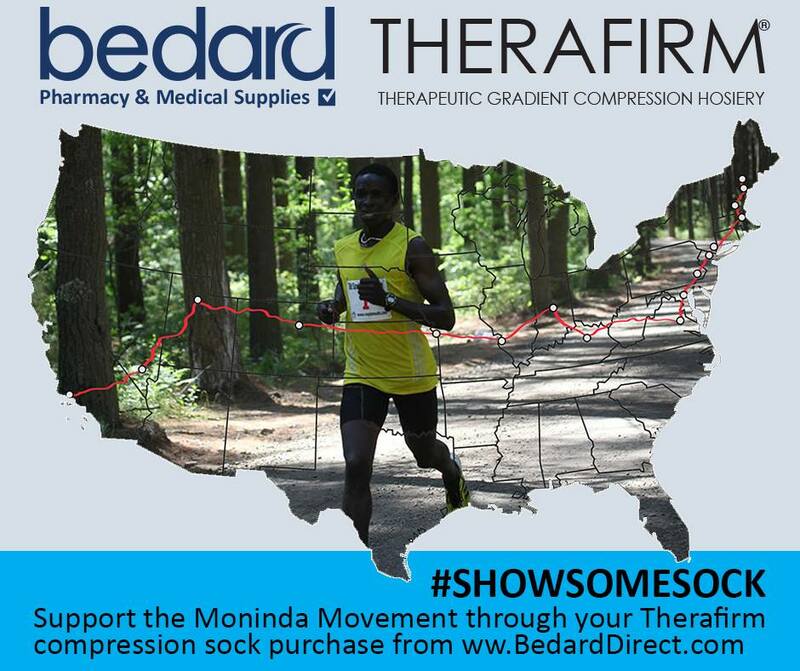 In addition to the above support, Therafirm and Bedard will donate a significant portion of proceeds from the retail sales of CoreSport, CoreSpun and Therafirm’s new sports compression line, launching September 1, 2015, to the Moninda Movement. Sales through Bedard’s Auburn, Maine store and website, bedarddirect.com, between July 27, 2015 and March 31, 2016 will benefit Marube Moninda’s foundation. Visit www.monindamovement.com to follow Moninda on his journey and www.bedarddirect.com to purchase Therafirm athletic compression products and support The Moninda Movement. This entry was posted in Community Involvement, Knit-Rite, Inc.. Bookmark the permalink.